But We Gathered More Info! It looks like Yuehua Entertainment is debuting a new girl group very soon! Yuehua Entertainment, founded in 2009, (Chinese: 乐华娱乐) (Korean: 위에화 엔터테인먼트) is a privately owned entertainment group and talent agency housing multinational talents and the agency is based in Beijing, China. 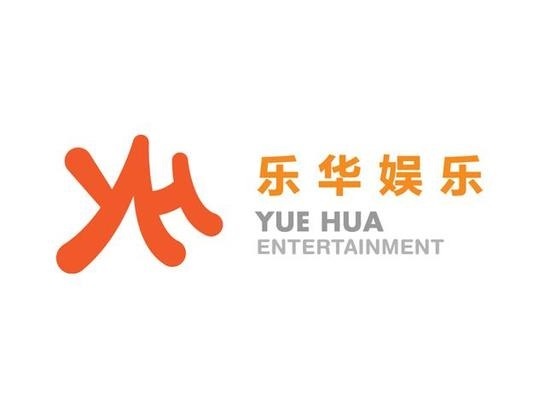 Yuehua Entertainment has strategic partnerships with Korean entertainment agencies Pledis Entertainment, SM Entertainment, and Starship Entertainment. Yuehua established a Korean branch of the entertainment company in Gangnam-gu, Seoul, South Korea in 2014. Their plan was to expand their Korean entertainment business plans. Looks like their plans have come to fruition. 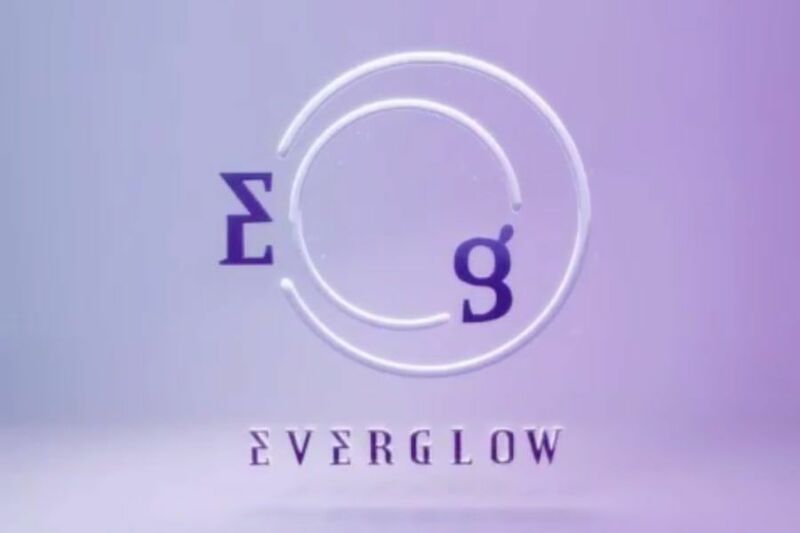 On February 18, 2019, Yuehua Entertainment revealed that a new girl group called Everglow was “coming soon.” The agency also opened the staff (https://twitter.com/EVERGLOW_STAFF) and girl group‘s (https://twitter.com/EVERGLOW_twt) Official Twitter accounts, Instagram (https://www.instagram.com/p/Bt_KeRqg4V6/), and fan cafe accounts. There isn't a lot of details that the agency is revealing except for a short sneak peek at the spinning girl groups logo. Your Gyopo "TactiCool Reloaded" Oppa has done some research and knows two of the Everglow members. See below for who they are. The girl group Everglow is to include trainees Kim Si Hyeon from 'After School' and Wang Yi Ren from 'Produce 48', as well as other girls that we don't know about yet because they haven't been been revealed. They will be revealed soon enough! The agency label has revealed the logo for the group, which includes the upper case Greek letter sigma as the 'E', and an upside down lower case delta for the 'g'. The two letters are suppose to signify summation and change, and the logo as a whole represents that all of the members' different individual charms will come together and create a whole new look for the group. Yuehua Entertainment is an influential agency, housing artists such as WJSN (Cosmic Girls in joint partnership with Starship), X Euiwoong from Mnet’s “Produce 101 Season 2,” former Super Junior member Hangeng, UNIQ, NEX7, IZ*ONE’s Choi Ye Na, as well as numerous actors and actresses, INCLUDING Han Hyo Joo, Lee Do Hyun, Jin Goo, Nana and Jung Il Woo. Stay tuned at The Seoul of Korea for more details on Everglow as soon as more news comes out! It’s you that assists in keeping us motivated to stick up overdue throughout the night time burning the candles and writing. This was a “Yuehua Entertainment Announces New Girl Group, Reveals Teaser”, by Gyopo “TactiCool Reloaded” Oppa. Sarang Haey Yo! See You Subsequent Time! Preventing! DISCLAIMER: The paragraphs above is my noob attempt at KorEanglish humor. I am a Korean-American, so I believe it is ok to poke a little humorous fun at this. If you don’t like it, then don’t read the paragraphs above. Too late, you already done it.